Brazosport ISD was established in 1944 and serves the communities of Clue, Freeport, Jones Creek, Lake Jackson, Oyster Creek, Quintana, Richwood, and Surfside Beach. It is accredited by the Texas Education Agency and serves students from pre-kindergarten to twelfth grade. Brazosport ISD could be a great district to start your teaching career with. The information below will give you some insight on the district. Brazosport ISD serves educates more than 12,300 students. Students of Hispanic/Latino background make up 50.2% of the population; White 37.6%; African American 8.0%; Two or more races 2.1%; Asian 1.6%; Native Americans 0.4%; Pacific Islander 0.1%. The annual dropout rate for BISD student is lower than that of the state. The graduate rate however is at its high at 86.0 for four-year graduates and 90.2 for five year graduates. The averages for BISD students who registered for SAT/ACT exams are well above state averages, as well as their average scores. Additionally, the percentages for students who enrolled in AP classes is also well above that of the state. The starting salary for teachers in BISD is $46,500, which is higher than the average salary for the state which is $36,800. 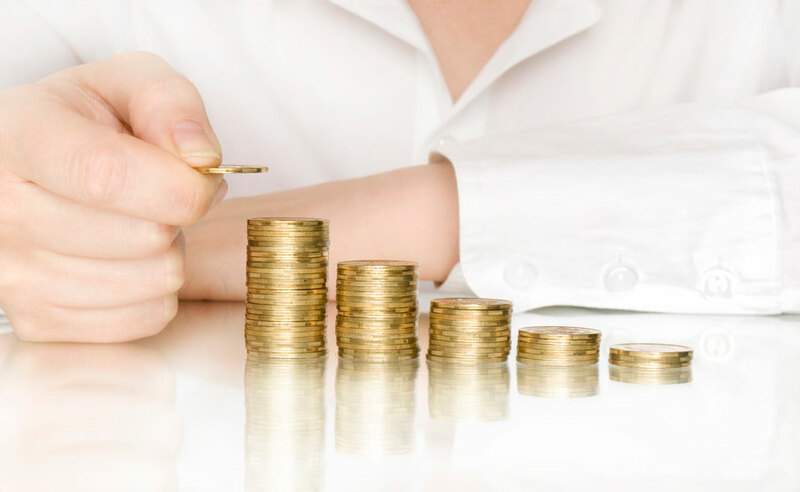 A graduate degree can help earn a stipend on top of the normal salary offered. The district has also provided a student portal so that students can keep track of their attendance, assignment, and grades. The gifted and talented program at Brazosport ISD is geared towards students who have shown high academic achievement, show great interest in their studies, and demonstrate a high level of critical thinking skills. When in the program, students will experience courses that will be rigorous enough to keep their interest and challenge them. The program will challenged them creatively, enhance their critical thinking, and open them to new ideas. The Career & Technical Education program seeks to prepare students for their college and career endeavors. Students can expect for their work to be rigorous, hands on, and relevant for their future endeavors. Brazosport ISD believes in the importance of parental involvement. To ensure that the schools and parents are in a successful partnership, the district encourages parental involvement in committee meetings and school functions. The district also provides its students with a parent portal where they can track their child’s attendance, grades, and assignments. If you’re interested in teaching for Brazosport ISD, but don’t have your Texas teacher certification, you should consider obtaining it through our Web-Centric Alternative Certification Program. Eligibility requirements include a Bachelor’s degree from an accredited college and a minimum GPA of 2.50. Once accepted into the online program, you will be required to pass your TExES content exam in your desired grade level and subject. 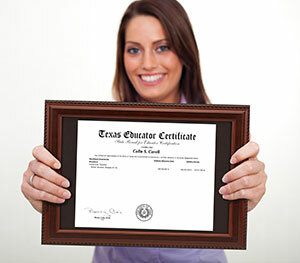 This will allow you to be hired for a teaching position in Texas. 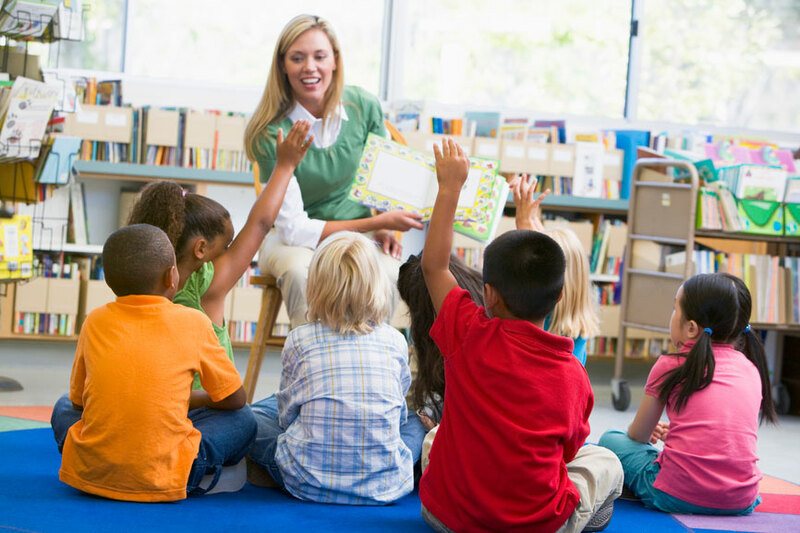 You can apply for teaching jobs at a school district, TEA recognized private school, charter school, or Head Start in Texas. Visit Brazosport ISD at www.brazosportisd.net to learn more about the district and what they can offer to benefit your teaching career.